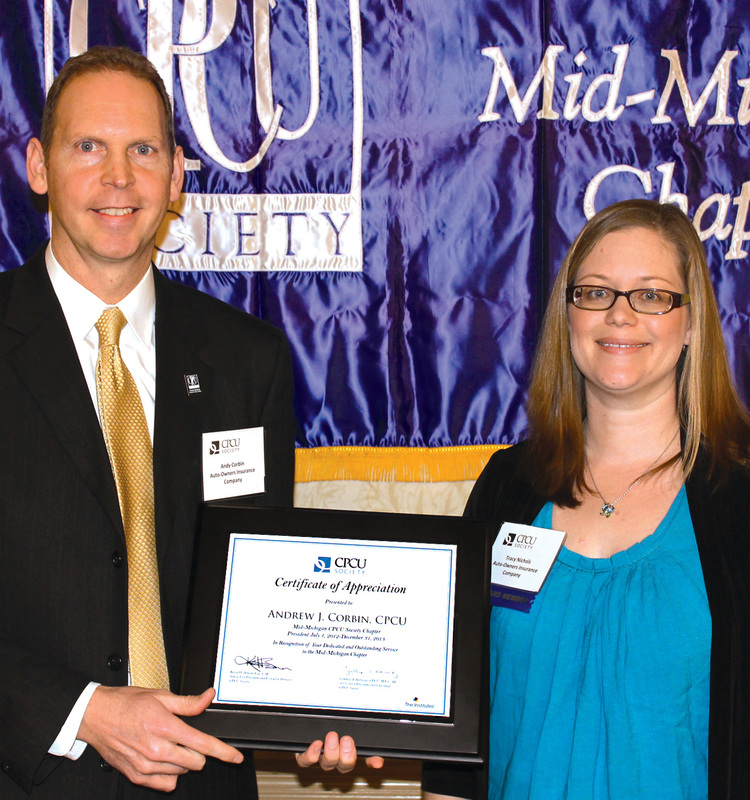 Chapter President Tracy Nichols presented Andy Corbin with a certificate of appreciation at the March meeting. 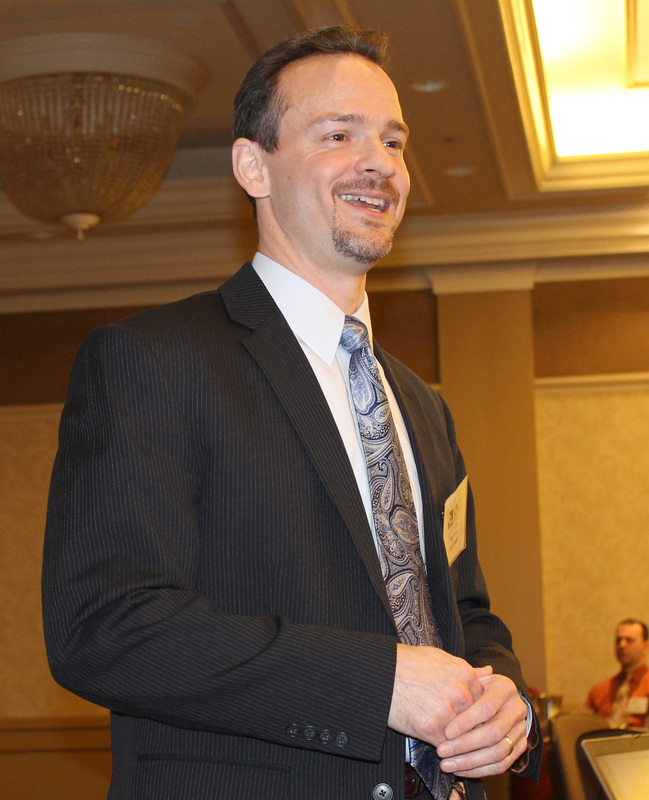 Andy served as Chapter president from July 1, 2012 to Dec. 31, 2013. 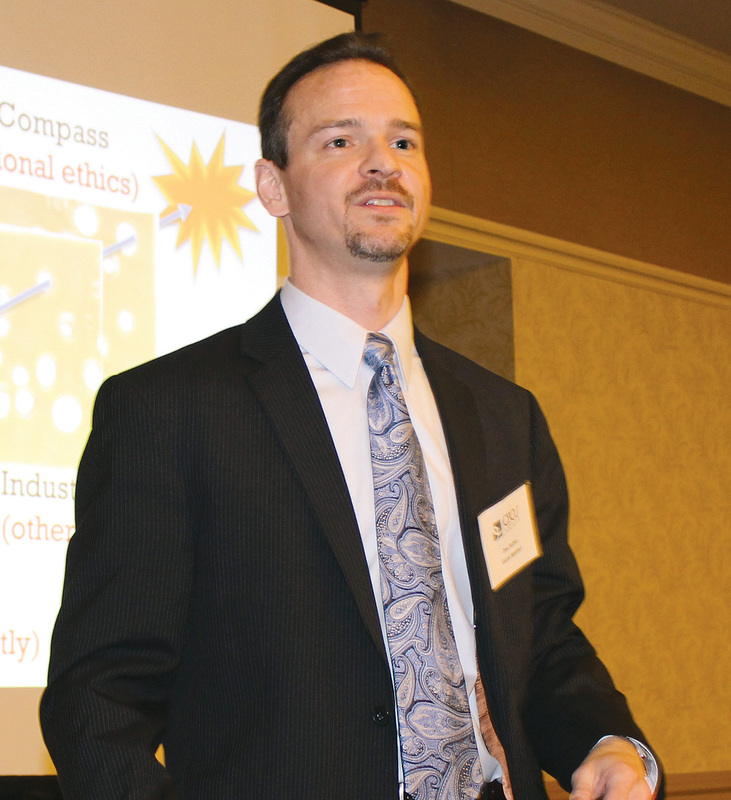 Dan Sutter, our March speaker, compared flying an airplane with being ethical.